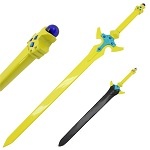 The Anime world is so full of Japanese characters and their gadgets. 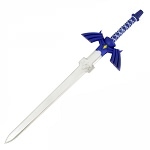 We have anime lovers almost everywhere around us who are obsessed with their favourite anime characters and their magical weapons. 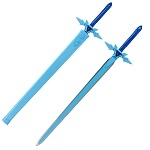 But among all weapons, the anime swords look the most breathtaking and appealing. It is not as if these shows are for kids only, people of all ages watch anime shows and series and fall in love with them. It is safe to say that the virus of the animes has spread everywhere and everyone is getting infected. And by infected, we mean “obsessed”. 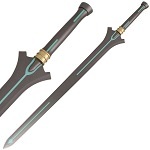 So, what is in these anime swords that people are so crazy over them? 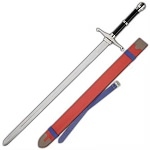 It is the symbolic nature and their connection with the most renowned characters that make these swords so appealing to people. 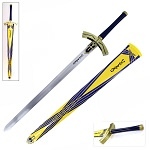 Oh, not to mention the magical powers, strength and power factors that come with them as well. 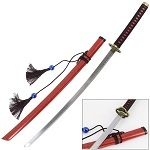 Wholesale Blades understands your love for Anime swords and that is why we bring you a huge collection of the most stunning and creative anime swords for sale. 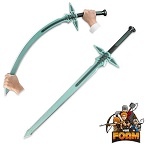 Our anime swords look just like they have come straight out of the anime world you so love. 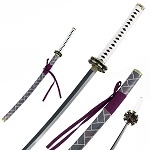 Our swords have that artistic touch which is quite necessary to have in anime swords. 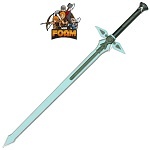 The wide collection we bring you, is sure to provide you the anime sword of your dreams. 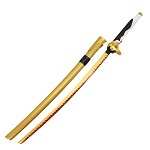 Whether you want the famous sword of Urahara Kisuke, the ancient Samurai Katana or the sleek Touken Ranbu sword, we have them and so many others at very low rates. 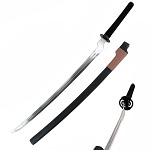 Yes, our prices are very low and that is another plus point and reason for you to grab these anime swords as soon as possible. 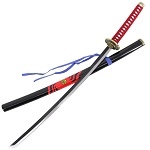 We bring you these exceptional anime swords for sale in battle-ready form featuring sharp blades so you can have them as a piece of collection and as a symbol of your favorite anime character as well. 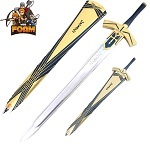 And we also provide you foam versions of these swords so you can pull off the amazing stunts of the anime characters and enjoy the thrill without compromising your safety. 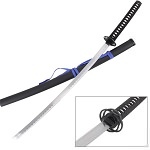 So, if you are an anime lover, then have a look at our wide range of beautiful anime swords and we assure you that you will find your favorite sword at very reasonable rates. 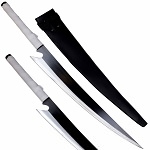 If you are looking for the best wholesaler of anime swords, then Wholesale Blades is the best option for you. 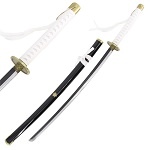 We provide superb anime swords to our customers at the most affordable rates and offer a FLAT 20% Off to our customers on the anime sword if they purchase six or more pieces of the same sword from us. 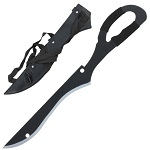 Other than that, we also bring awesome offers to those who are interested in dropshipping business as well. 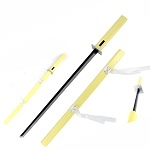 You can now start business with us quite easily as we do not charge any membership fee nor any drop shipping fee. Superb. Right? 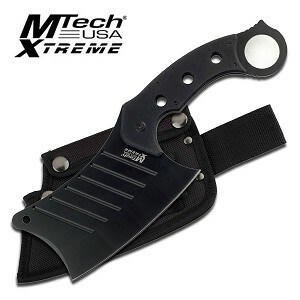 We want our customers to save more and earn more by doing business with us. 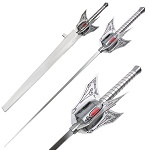 So, browse our wide collection of the most creative and intricately designed anime swords for sale and order from us now to avail the fastest shipping of one business day only.